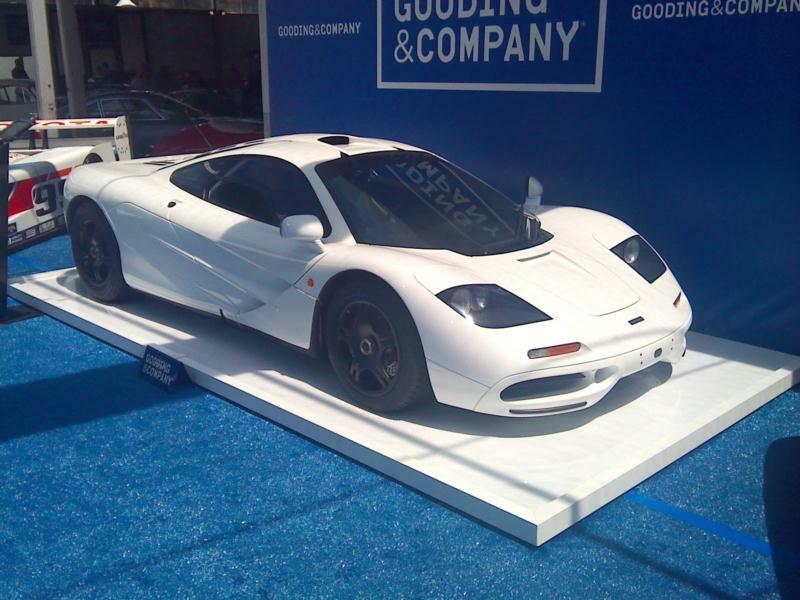 The McLaren F1 stands among the greatest sports cars of all time, a revolutionary vehicle that still sets the bar for supercars. The brainchild of Gordon Murray, the renowned designer and technical director of the McLaren Formula One team, the F1 was produced from 1994-1998 by McLaren Automotive, a spin-off of the racing team. With a top-speed of 240.1 miles-per-hour, the F1 became the fastest production car in history, a record it would hold until 2005. A radical three-seat cockpit and butterfly doors made the F1 look every bit as exotic as its carbon-fiber monocoque body, the first such application in a road car. This wasn’t the only unconventional material employed by Murray, as the F1’s engine compartment was lined with gold foil to insulate the carbon body from potential heat-induced deformation. Powered by a 6.1-liter BMW-sourced V12, the 2,425-pound F1 boasted an astonishing power-to-weight ratio. Its 627 horsepower and 479 lb-ft of torque were routed through a six-speed manual transmission and a Torsen limited-slip differential. The F1’s mid-engine design and short, 107-inch wheelbase helped the double-wishbone aluminum suspension provided exceptional handling. Murray wanted the F1, produced from 1994-1998, to be far more than a thinly disguised racing car, so the F1 was fitted with a full host of creature comforts including air conditioning, electric defroster, remote locking, and a CD changer. The center-positioned driver’s seat was custom-fitted to each owner, laid-up in carbon fiber and covered with Connolly leather. Pedal and steering wheel adjustment was also custom-fitted by the factory. Despite the original intention for the F1 to be just a road car, customer demand led to a racing version. 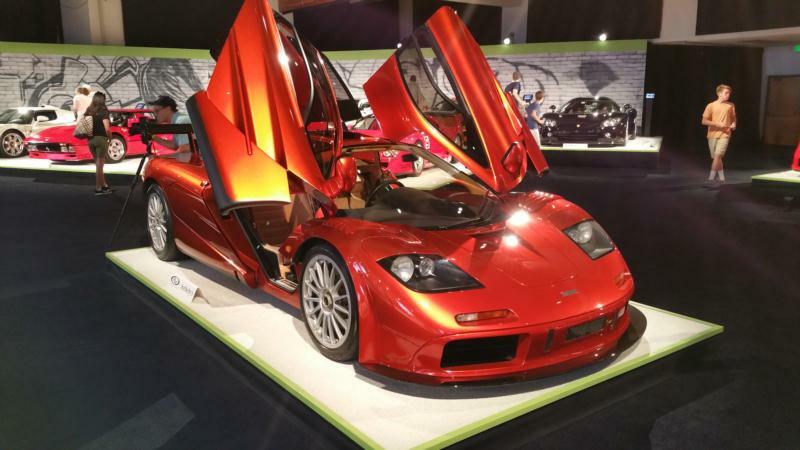 The resultant McLaren F1 GTR achieved a Le Mans victory in its first attempt in 1995.